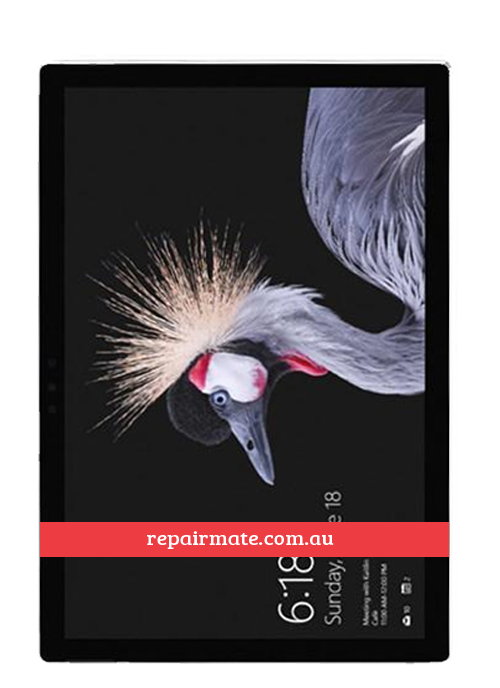 Repair service for Microsoft Surface phone with quality parts. 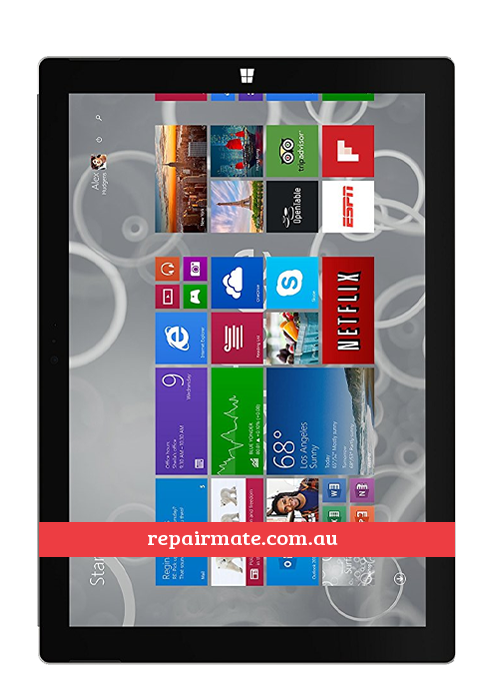 We offer all Microsoft Surface Pro & Surface Book Screen Repair Replacement from Melbourne, Sydney Rockdale & Carnegie. Our highly skilled technicians and our expert, on-the-spot service are the core of our business. We want to make your experience as quick and as easy as possible. 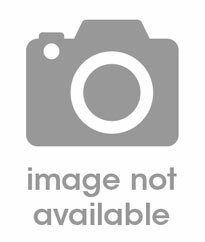 At Repair Mate we repair latest Microsoft Surface Pro devices like Surface Pro 2, Surface Pro 3, Surface Pro 4, Surface Pro 5, Surface Pro 4 2017 and Surface book. Free Pick Up from your home or office - We offer hassle-free pick up service from your nominated address Australia wide for online orders. Repair Mate is one of the most affordable repair centres which do not compromise on the quality of the repairs. All these along with a warranty of 90 days is what makes us stand out! 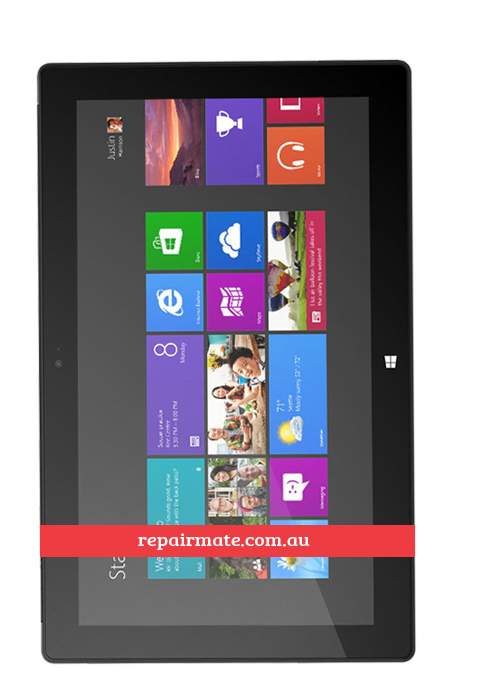 Our Microsoft Surface repairs include repairs for almost all models of Microsoft devices. Be it screen repair, battery replacement, camera repair or even back cover replacement, we’ve covered it all. Even if your device has a unique issue and you are not sure what’s wrong, don’t fret as the skilled team of Repair Mate will assess your device to know the exact fault and help you choose the appropriate pathway of repair. We have so far repaired hundreds of Samsung devices without fail and will continue to serve the Microsoft Surface device user community with dedicated and quality repairs as well as professionalism. We are confident in our repair quality so much so that we offer a warranty of 90 days on all our repairs. Our focus lies with the quality, as we have been saying this since the beginning, and would go beyond to provide the quality that we so much claim. This quality repair with the help of our team is what our pride is. Do not hesitate to bring to our notice of issues are seen on the repairs we have provided. By claiming the warranty, we will be getting a chance to fulfil our mission of getting better at each step. We believe that failure is the pillars to success and hence will happily take in your device under warranty if any issues are seen with the parts we installed and the labour associated with the repair.